You know what just doesn't make sense? Keeping the goggles you just dropped a cool hundred bucks on, inside of an ultra thin Micro Fiber case. 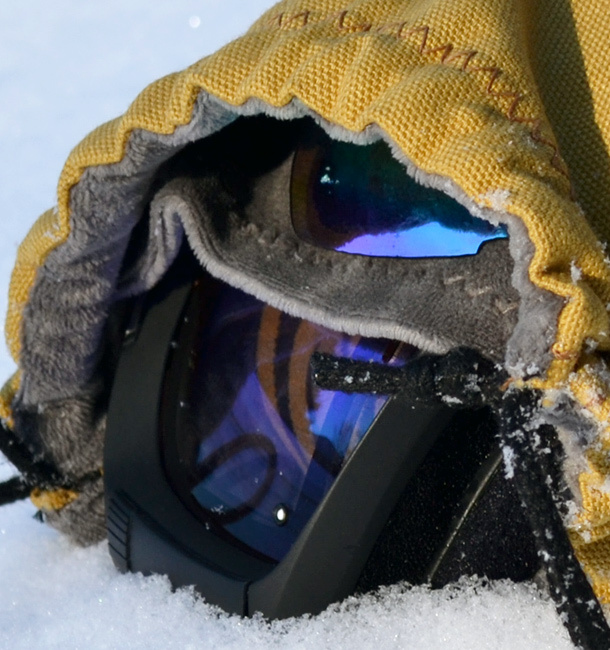 Not to mention the fact that you usually store your spare lenses right up against your goggles. So what's the solution? Enter The An& Brand's Gem Bags. We've made these bags with your goggles in mind. 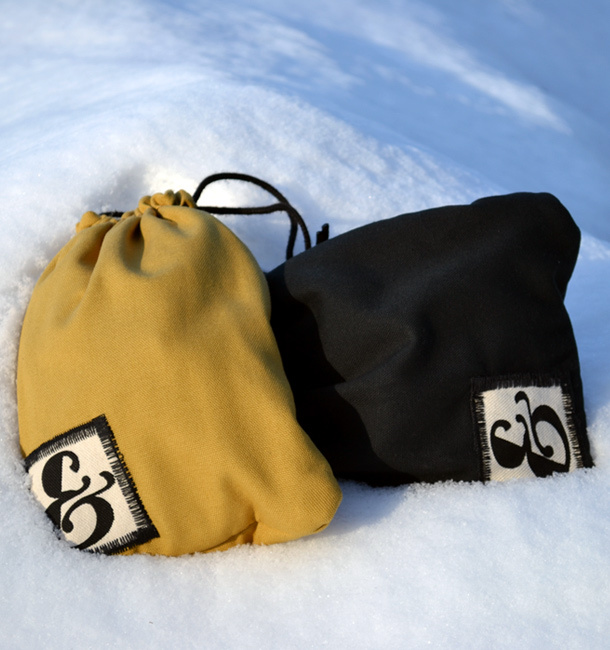 Inside of each Gem Bag, you'll find a Micro Suede divider, allowing you to keep your lenses and goggles on either side. Additionally, these bags are sewn with a combination of Organic Duck Canvas and Micro Suede fabrics. 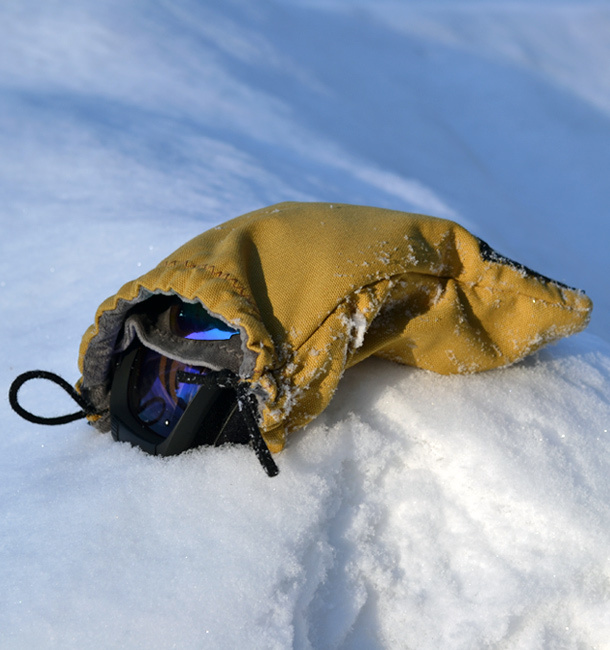 The result is a durable, cushioned case for your goggles to call home. So forget about those flimsy goggle bags that come with your new goggles; they just don't stand up. 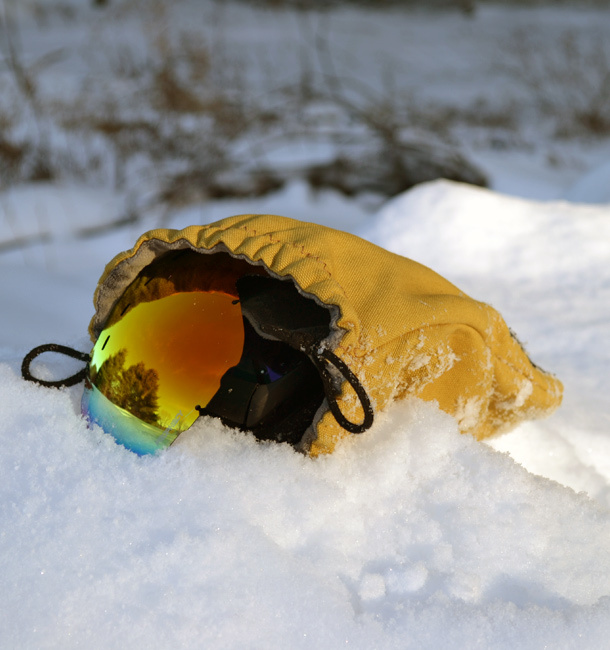 Get yourself a Gem Bag and keep your goggles safe and unscathed.